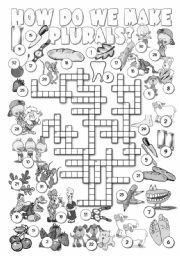 A crossword to revise health vocabulary. Answers are included. A board game to practise spelling and writing. The rules are included in the worksheet. 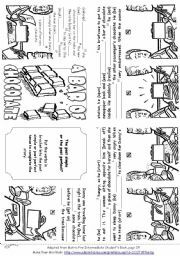 For this game you need a set of picture vocabulary cards. 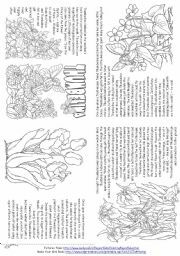 You can use this one on the http://www.eslprintables.com/printable.asp?id=56165#thetop or any others as well. 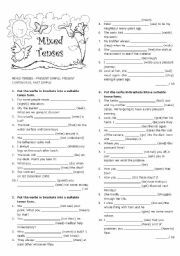 Mixed Tenses Exercises for intermediate students. 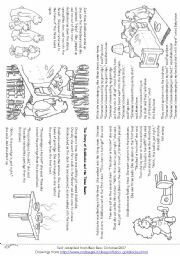 A reading for young learners in the past simple tense. How do we make plurals? 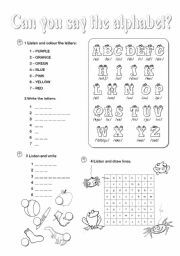 Worksheets to revise alphabet letters listening and sorting them out according to the vowel sound. It´s a reading with the past simple and the past continuous exercises. 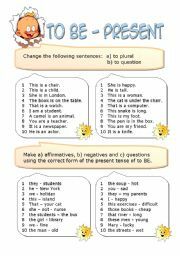 Put the verbs in bracket into the PAST SIMPLE or PAST PERFECT to complete the story. Answer key included. 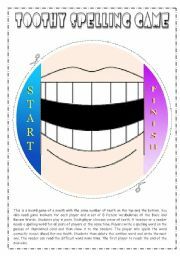 Oral drill exercises to practise verb to be in the present simple tense.